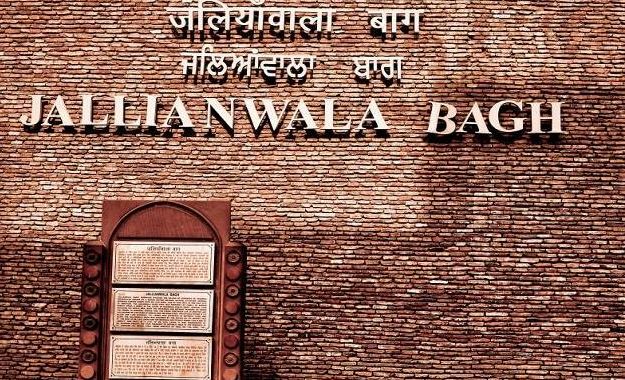 Today, the 13th of April, marks the 100th anniversary of the Jallianwala Bagh Massacre, one of the darkest days of the colonial British rule. The British army headed by Brigadier General Dyer, who ordered his soldiers to open fire at a gathering killing more than a 1000 innocent citizens. The crowd gathered to celebrate Baisakhi, the main Sikh festival as well had assembled to protests against the arrest and deportation of two national leaders Dr. Satya Pal and Dr. Saifuddin Kitchlew. The crowd was not asked to disperse, and the main entry was closed. In a span of 10 minutes the troops open fired at people indiscriminately and until it ran out of ammunition. The crowd in the park tried to run and escape the raining bullets, some even jumped into wells in the park. What was even worse was that firing was directed towards the larger crowds, mostly near the exit gates. 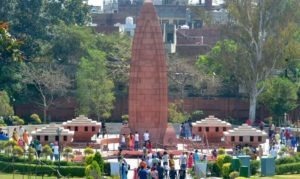 The firing ended killing more than 1500 as per the Indian National Congress, however British India fixed the count under 500. Close to 1650 empty cartridges were found at that site after the killings. 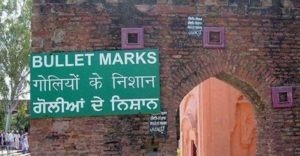 The bullet marks and brutality of the colonisation are still visible on the walls of the park. After the shootings, General Dyer was removed from duty, he was criticised both in Britain and India, but he became a celebrated hero among people with connections to the British Raj. 100th years since the massacre, but still the British did not apologise. The Queen nor any of their Prime Ministers all through these years never apologised for their atrocities during the colonial rule.